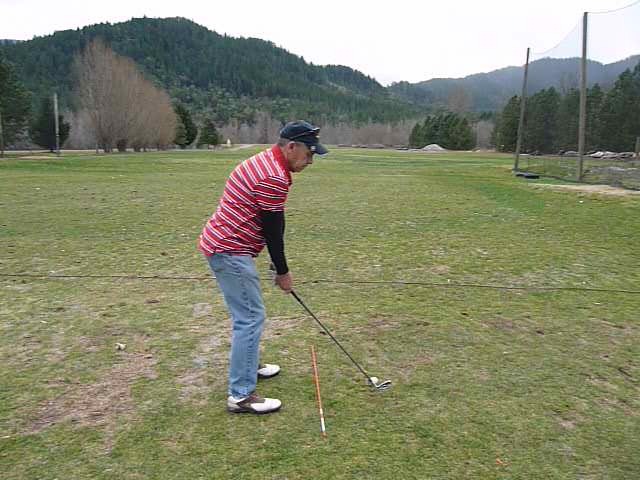 ""Unsurpassed instructional skill, student orientation, and work ethic""
Unsurpassed instructional skill, student orientation, and work ethic; quite simply the best golf teacher I have ever worked with. Linda uses a huge arsenal of instructional tools to teach each individual how to play golf based on their aspirations and abilities – never a cookie cutter approach to just the golf swing. On top of it all, a really cool lady, a friend for life.